The DJI M200/210 System includes the TR-110 Transmitter and the OC-210 Onboard Charger. 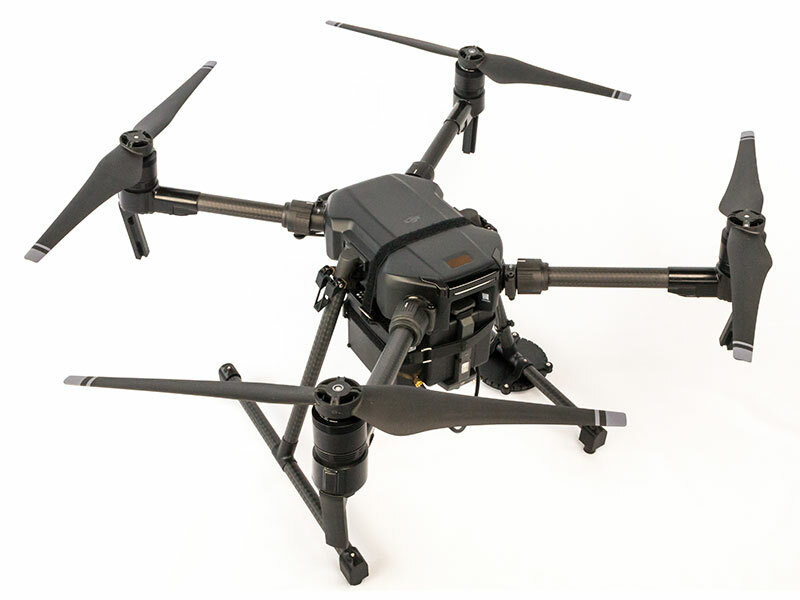 The OC-210 includes a specially molded plastic enclosure that straps to the body of the drone for easy installation. A customized bracket mounts the receiver antenna to the drone’s leg while modified feet provide the correct spacing between the antenna and landing surface. Finally, a simple PCB connector allows the WiBotic system to access the drone’s battery and power bus for charging. High power system for DJI M200/210 coming soon!